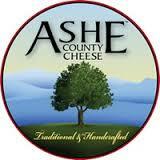 15% Off Boar’s Head Provisions and Ashe County Cheese. Vacation Bound. Headed to the Beach or Mountains. Planning a Special Picnic. Pre-order your supplies and pick them up with your favorite wine and craft beer selections. 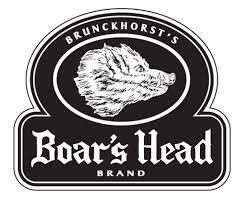 Save 15% on Boar’s Head and Ashe County Cheese. Or call us 336-893-6950 and we can email you an order form.